The EICMA 2014 will go down as one of the biggest show stoppers in the recent past. KTM used this huge event platform to announce the new KTM 1050 Adventure, an adventure motorcycle on a budget that could see an India launch soon enough. The KTM 1050 Adventure will be the official replacement for the existing 990. 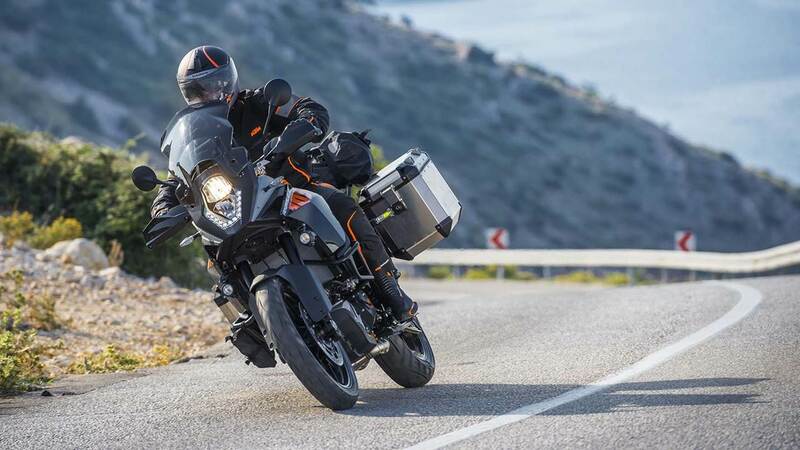 Now while the adventure series of KTM have moved on a lot in terms of technology and equipment on offer, this budget adventure bike will offer all that you need while taking a miss on all the extra fancy electronics. It comes with a ride by wire system, ABS, traction control, slipper clutch and a V2 engine. It produces a power output of 95 hp while weighing 212 kgs. Brakes are from Brembo and as usual the suspensions are from WP. Other interesting features include adjustable handlebars, windscreen and levers. KTM promise that the 1050 Adventure will be way more fuel efficient than the bigger ADV’s in their stable. Fuel tank capacity will be at 23 litres. KTM have priced the 1050 Adventure at €13,150 in the Europe and we expect the bike to make to India in the coming months via the CKD route. The European pricing coverts to about 10 lakhs, so expect the Indian pricing a bit above that, especially since we know how competitively KTM price their products, especially in India.